New Freestanding Emergency Department as the anchor project for a 30 acre development to include future Medical Office Building and Hospital Tower. Includes 25,000 SF ground up construction with a 15,000 SF initial build-out including 11 treatment rooms, resuscitation, CT scan, X-Ray, Lab, and all support spaces. 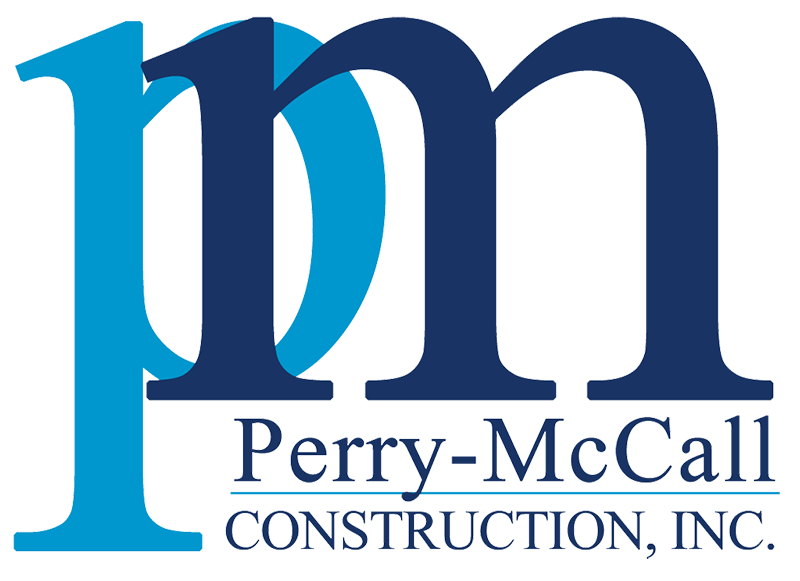 Perry-McCall Construction, Inc. recently completed a new Emergency Department for Halifax Hospital. The 25,000 sf freestanding emergency room features 12 exam rooms, a full service imaging room, and a helicopter pad to transport critical patients.